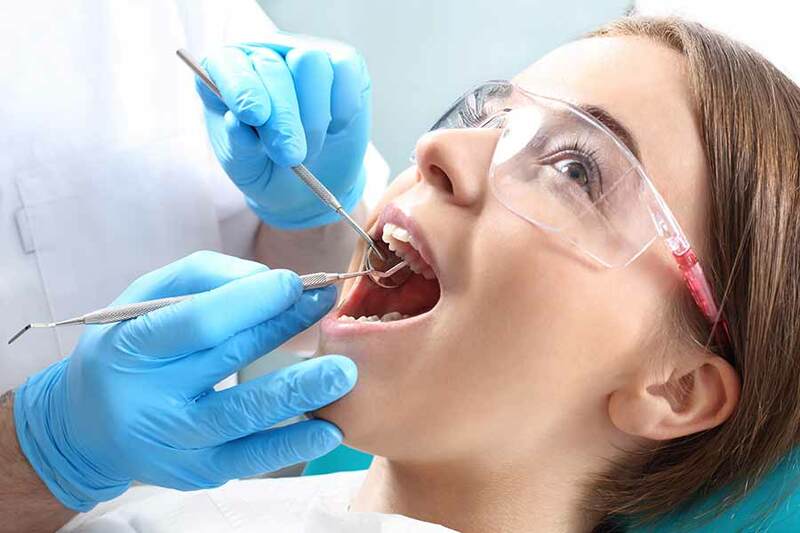 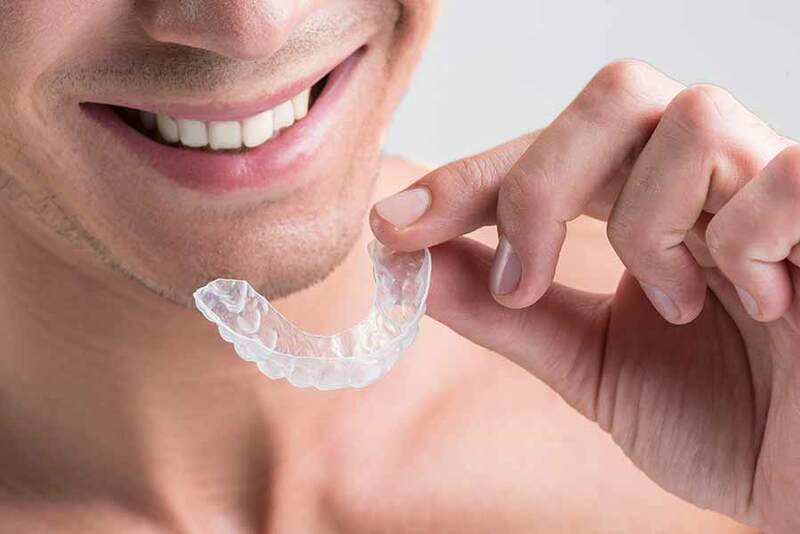 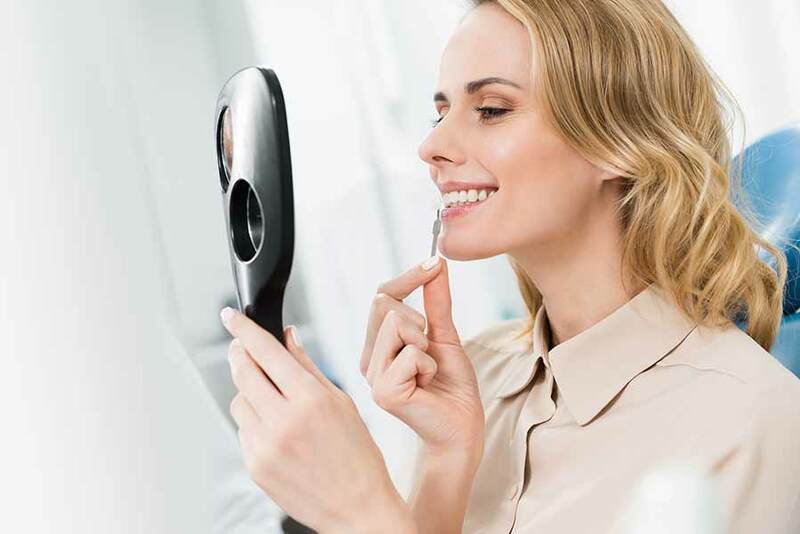 At North Square Dental Practice, our team of experienced dentists will assess the mouth condition of our patients and helps them with the right procedure. 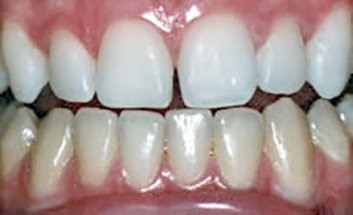 We will discuss with you each treatment option and even suggest other possible options to solve your dental concerns. 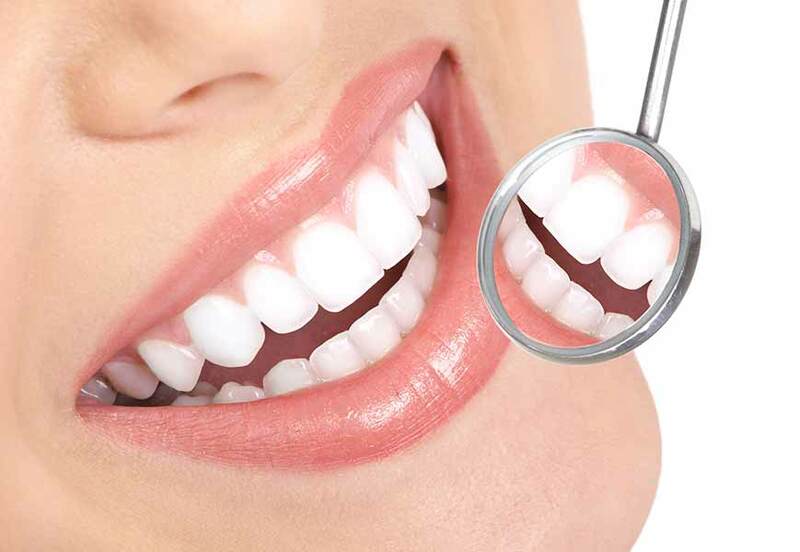 If you are not satisfied with our services, you can visit our clinic at anytime and talk to the dentist about your oral problems. 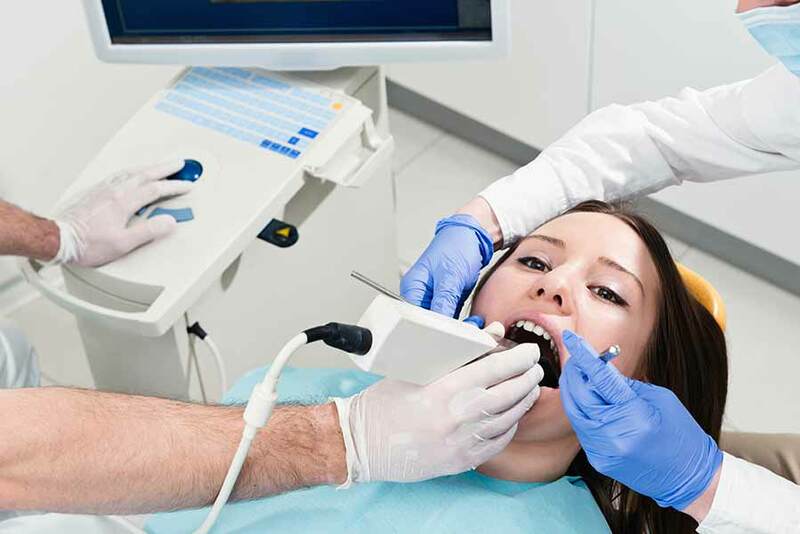 We also provide quick appointments to our patients so that they can take care of their oral health. 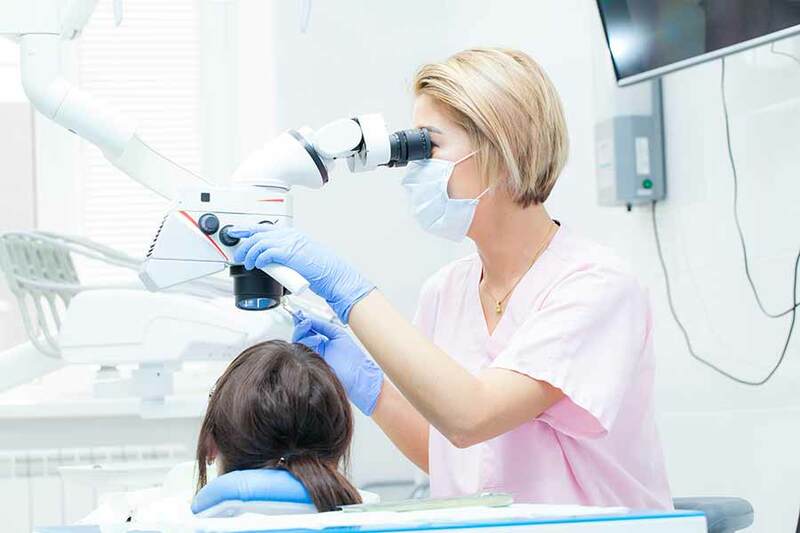 Contact our dentists today to perform quality oral treatments at the clinic!